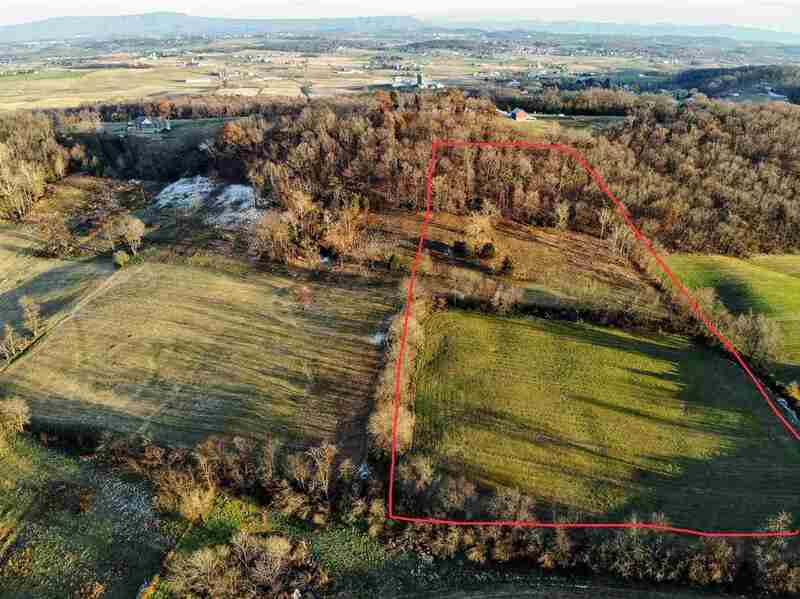 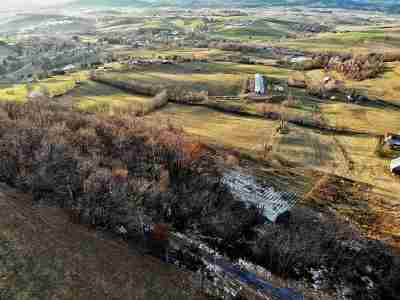 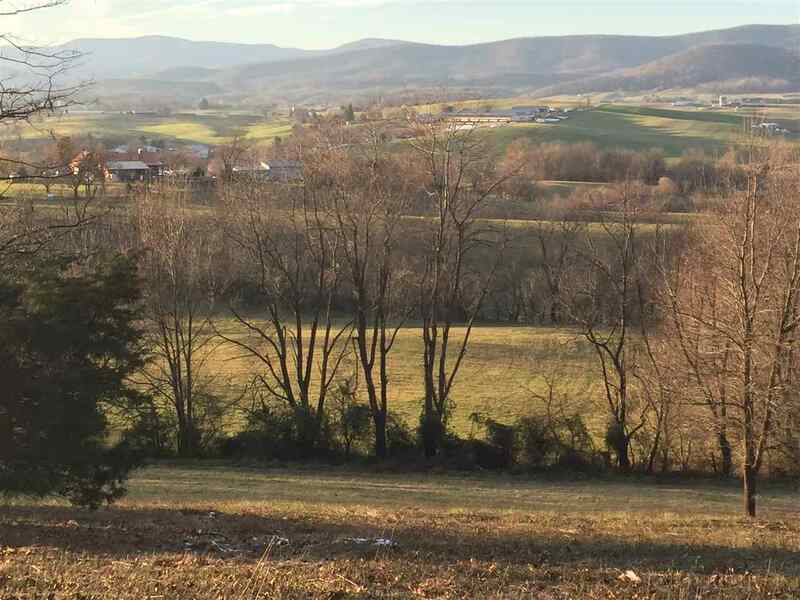 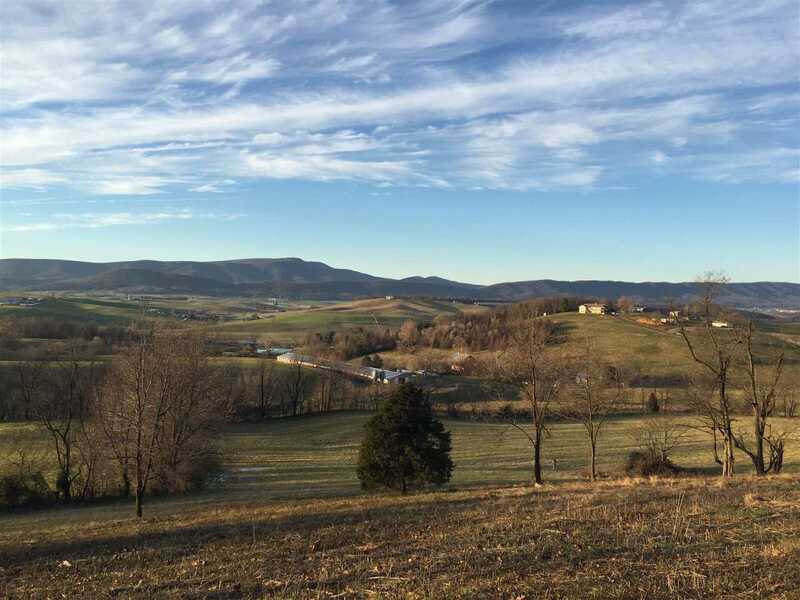 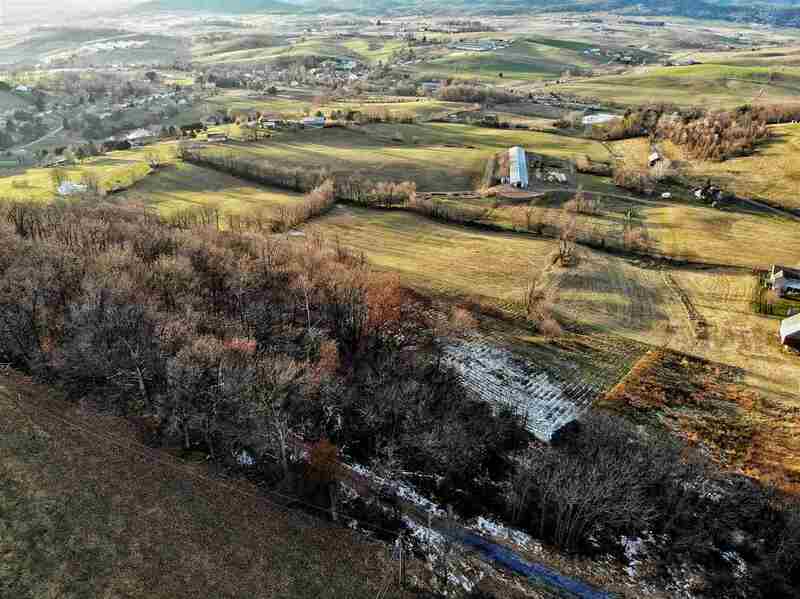 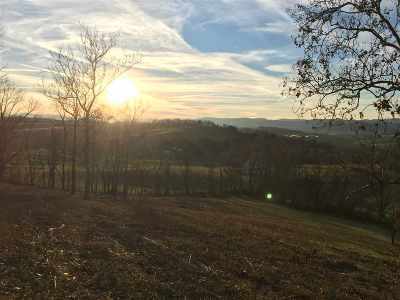 Incredible opportunity to bring your dreams, whether it's a tiny house, McMansion, horses, chickens, organic gardening or just million dollar views, they can quickly become reality with this conveniently located lot. Minutes to Harrisonburg, EMU, JMU, shopping, dining, National Forests. 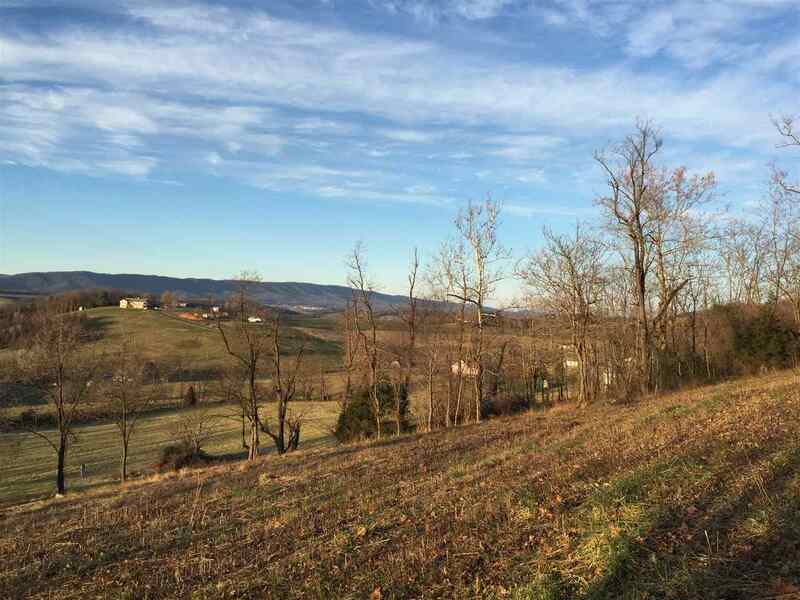 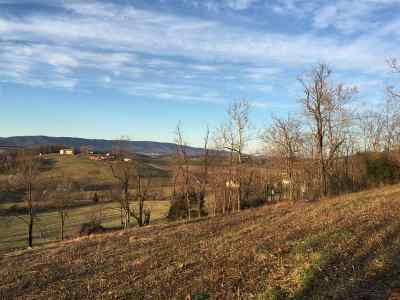 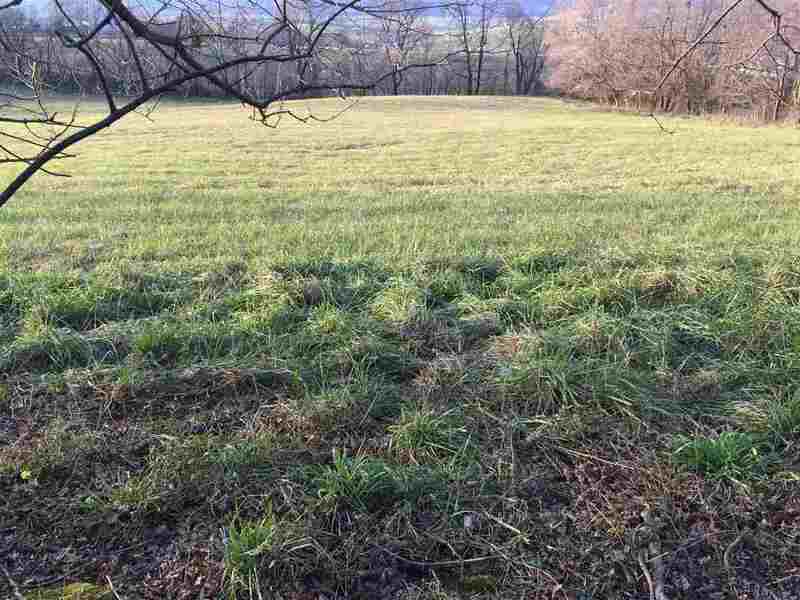 Partially wooded for a great natural border and partial meadow for horses, cattle or an amazing yard-the options here, like the views, are endless! 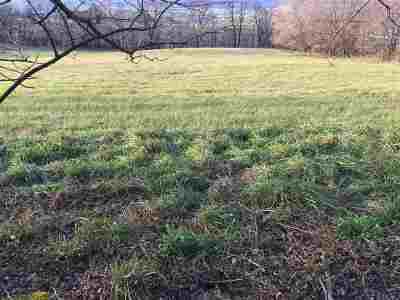 The bottom portion of the lot has been used for Alfalfa and Alfalfa mix production! 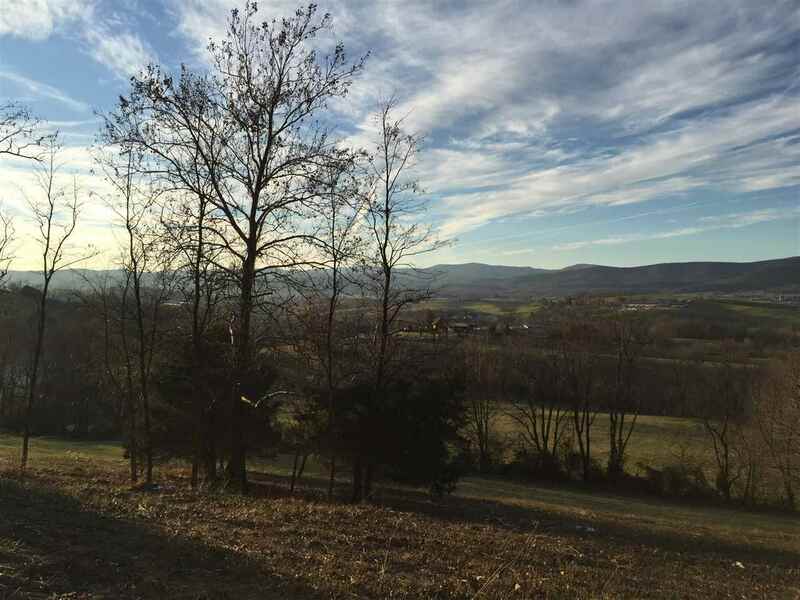 Affordably priced to consider BOTH lots for 20 acres total- see mls#584280. 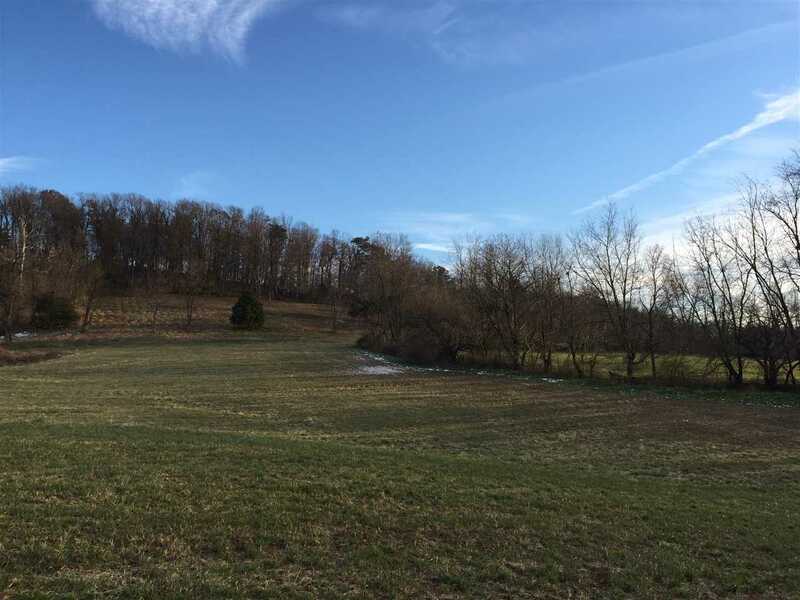 Property has a deeded ROW and 2 perks for multiple options on home sites. 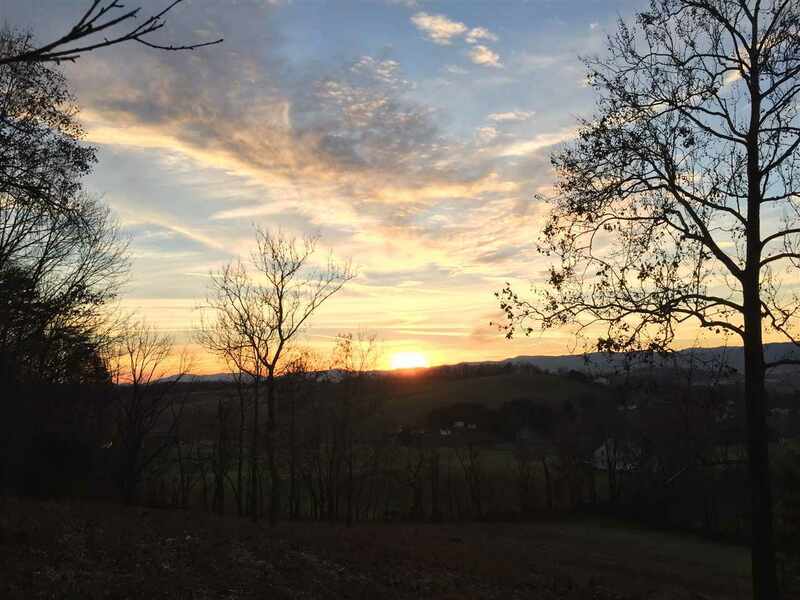 Make this your own before someone else is enjoying your views!